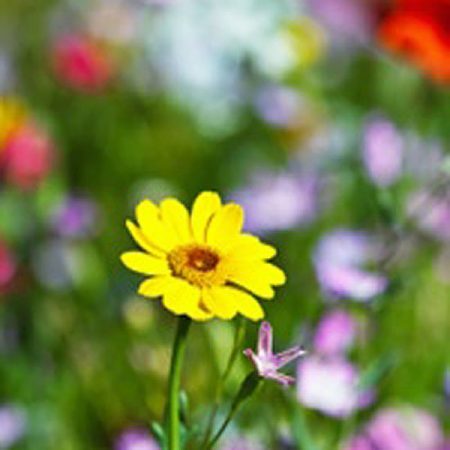 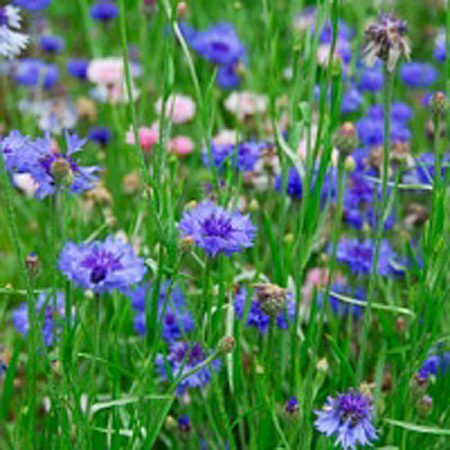 Our wildflower seed range is designed to provide a range of products for everyone. 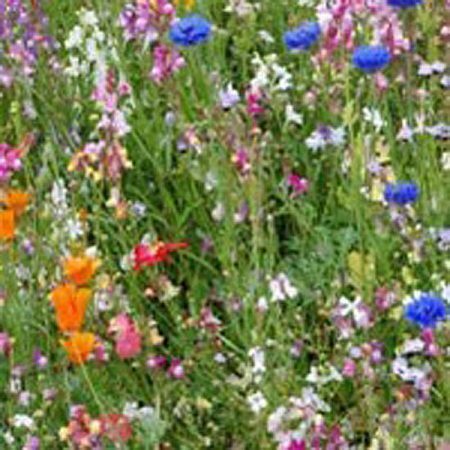 We supply mixtures for all soil types, with annuals and perennials, and all the flowers we sell are native. 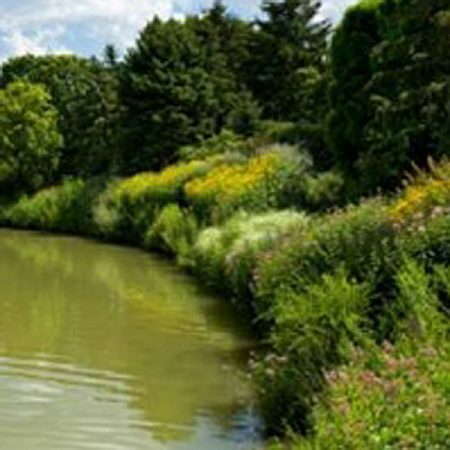 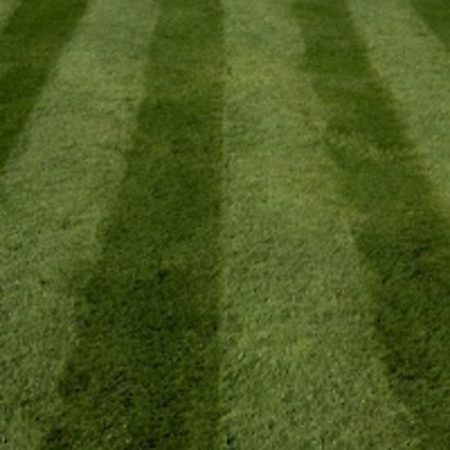 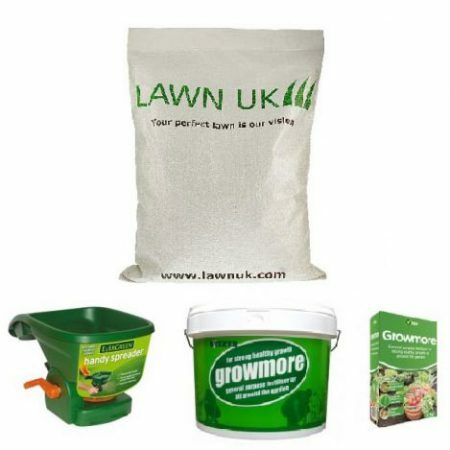 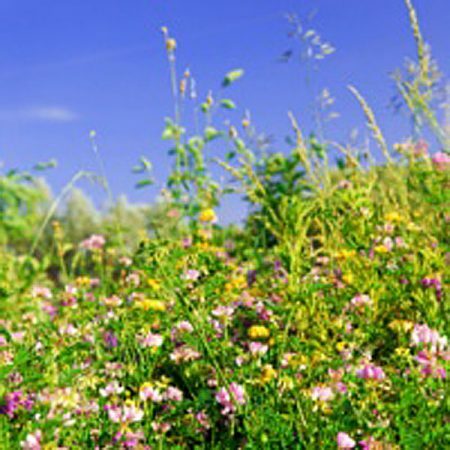 We supply most of our mixtures at 80% grasses, and 20% flowers, except where specified. 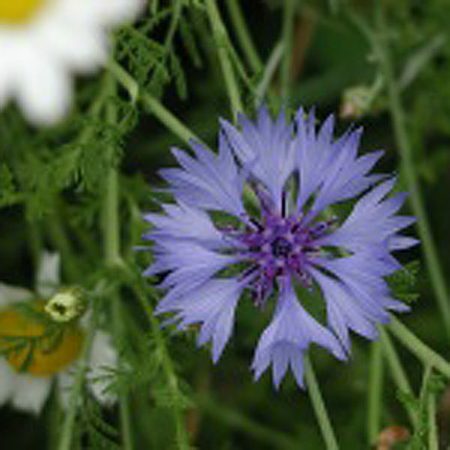 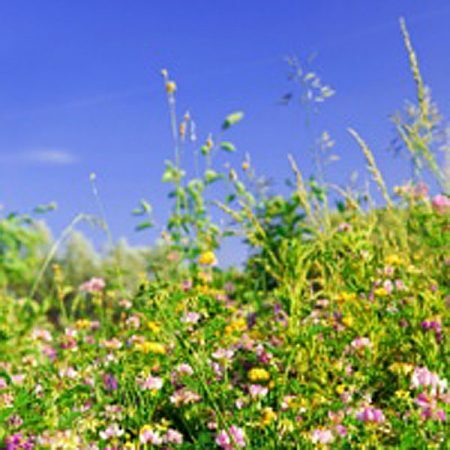 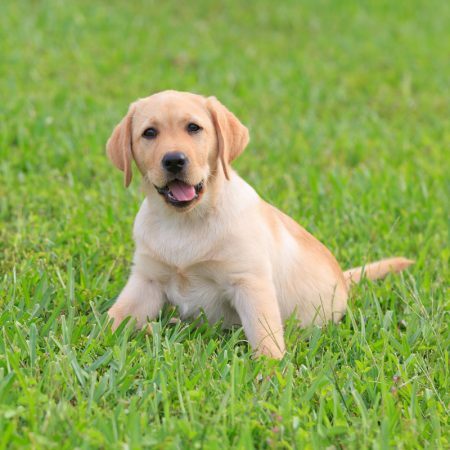 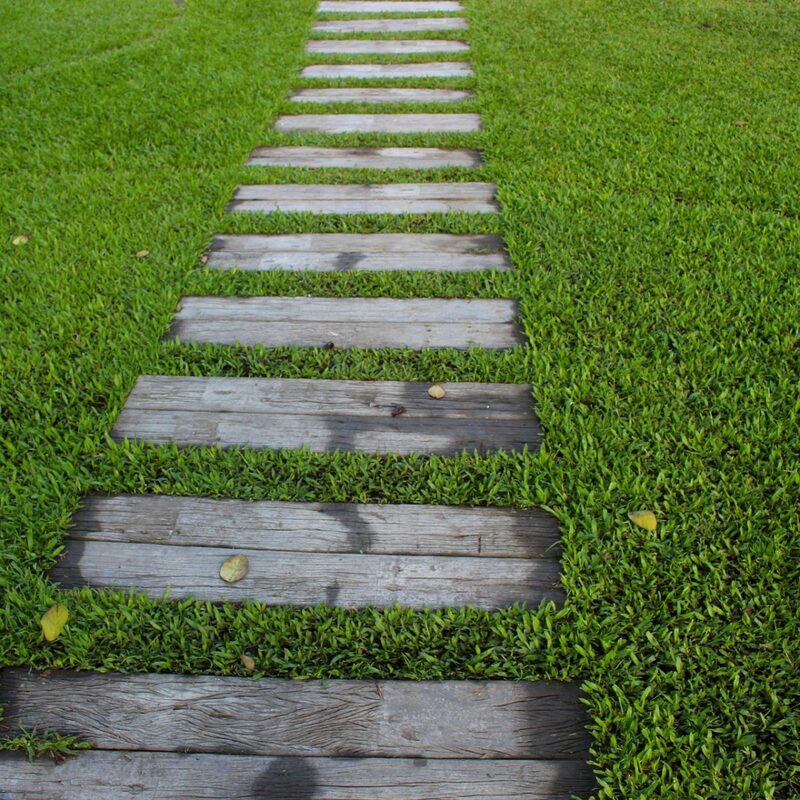 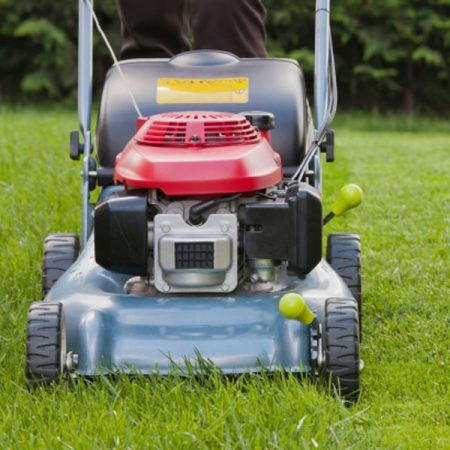 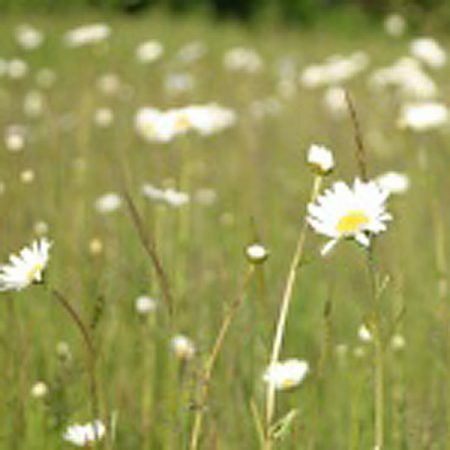 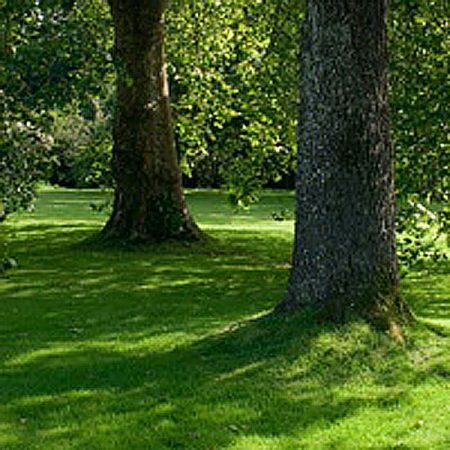 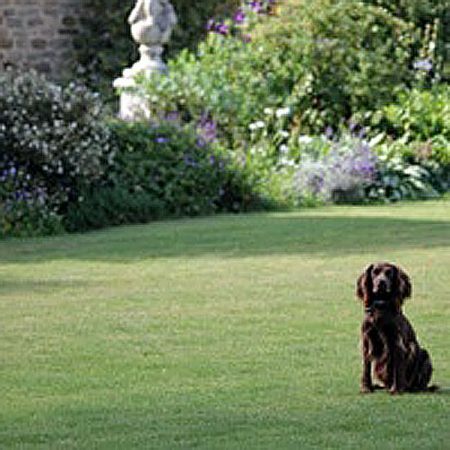 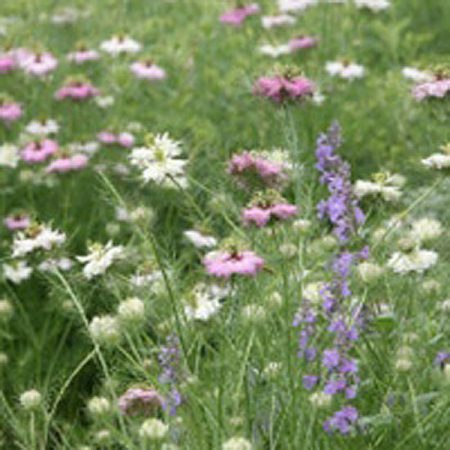 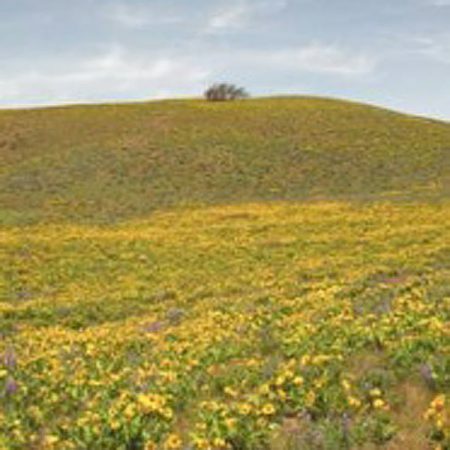 Try our wildflower seed as a great alternative to unproductive grasses. 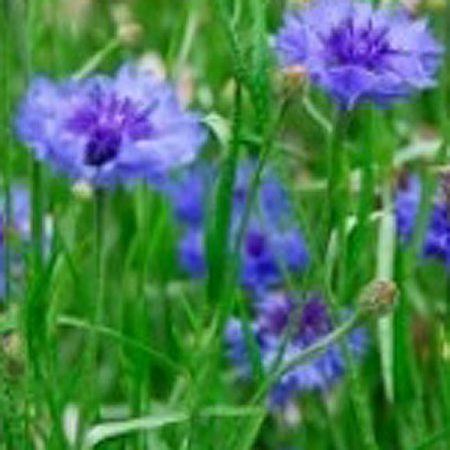 We supply our wildflower seeds in both small 50 gram packs, and larger 1kg packs. 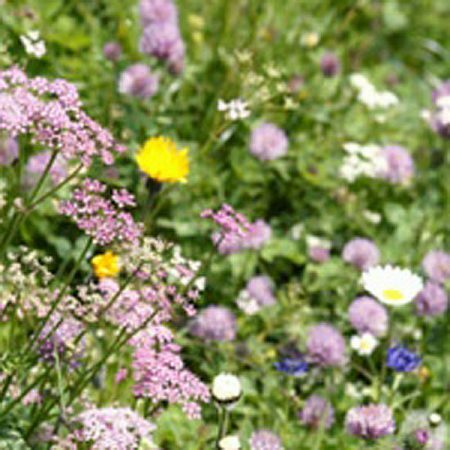 We can also offer special wildflower seed mixtures. 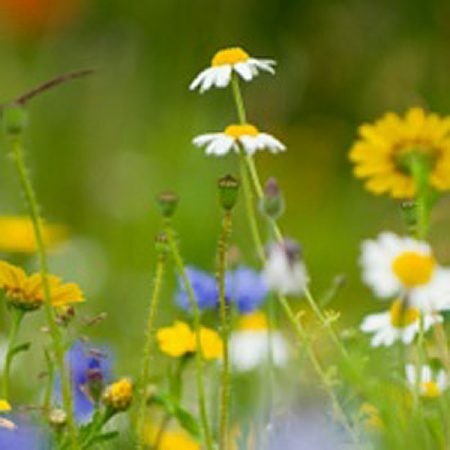 Most of the species that we use are recommended by the RHS Perfect for Pollinators list. 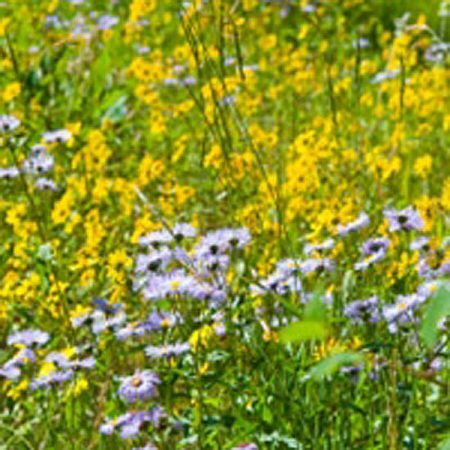 Mixtures using these species have the logo in the description.